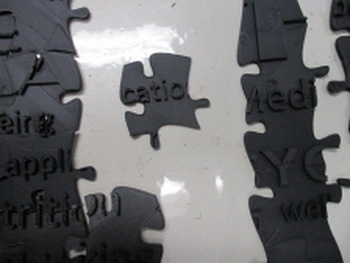 A group created a signboard based on jigsaw puzzle pieces, at Forest Hill VIC. 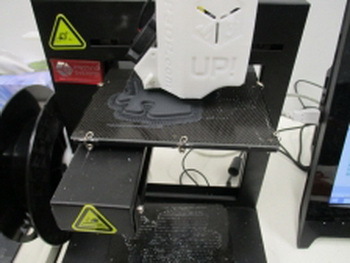 The pieces were printed entirely with 3D printers (UP Plus 2 and UP mini) using ABS plastic filament. The entire puzzle measured 1.2m x 0.6m consisting of 300 pieces with each piece measuring approximately 5cm x 5cm. The project took 21 days from conception, to design through to completion. 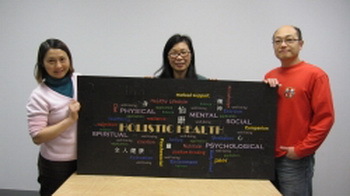 The signboard was used for the official launch of the Centre for Holistic Health, a not-for-profit organisation on 12 August 2015.